If you have stored lots of Photos in your Mobile device and want to store your all Photo’s and video’s on safe place as a backup. Then you have to try DropSnap Android app, which helps you to Store all your Photo’s and Video’s to Dropbox. So if you ever lose your phone or it gets stolen. Then no need to worry, just go to your DropBox account and Upload all your photo’s and Video’s easily with this app. The app is free but requires a $3.99 in-app purchase for automatic uploading to work. 1. Custom rules feature to manage how media is synced. 3. 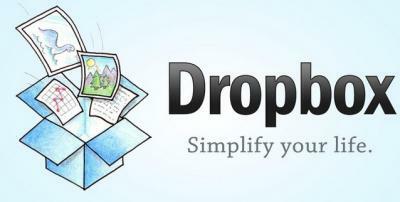 Instantly upload photos/videos to DropBox. 4. Sync only over wifi.